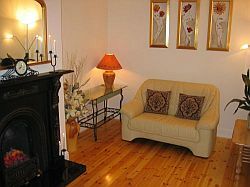 Ashwell Self Catering cottage offers luxurious 4 star Fáilte Ireland approved accommodation in a rural setting. 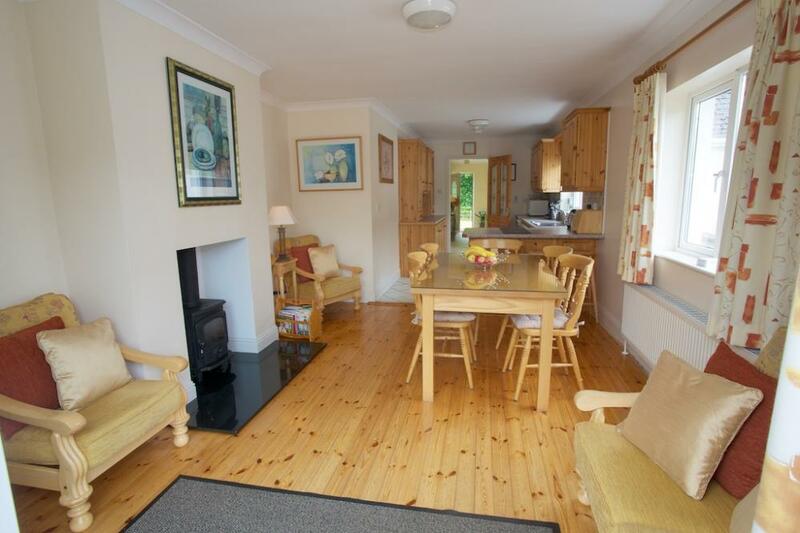 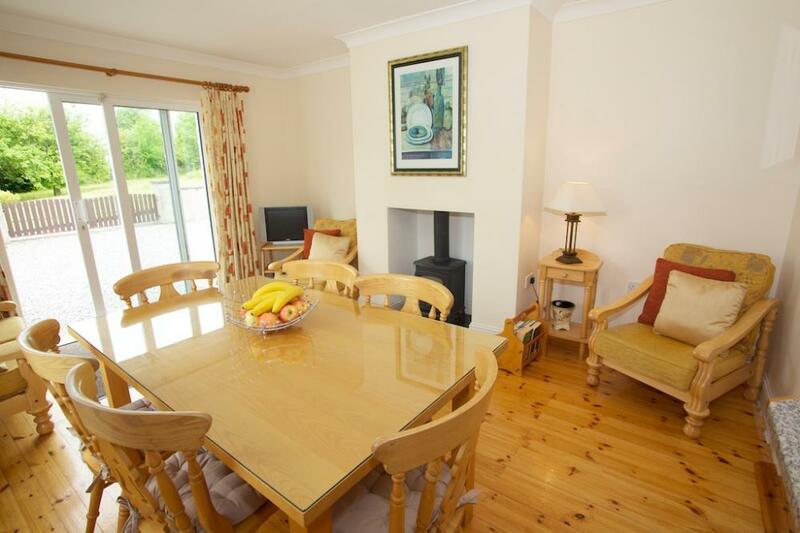 This fully equipped holiday cottage accommodation is within a short distance of all amenities and tourist attractions. 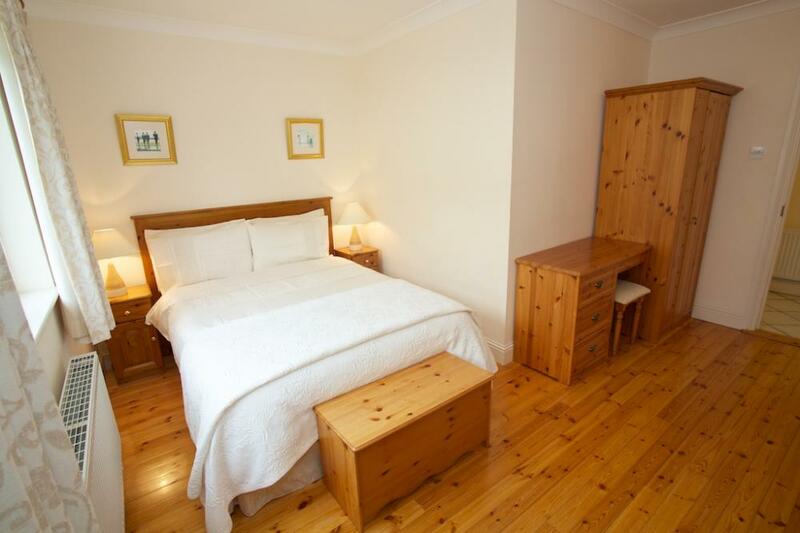 This spacious accommodation sleeps up to six people and Linen and towels are supplied. 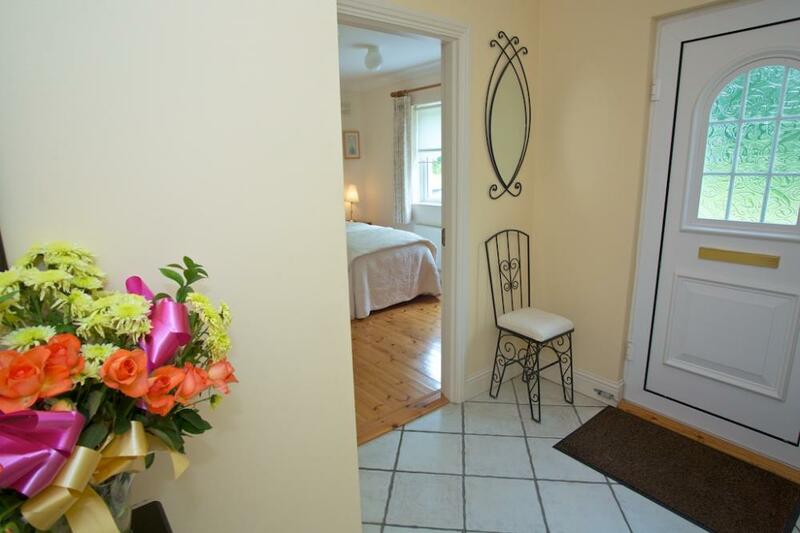 The cottage itself is within walking distance of all Restaurants, Pub and shops.